The upcoming union of two of Britain’s legendary fashion houses, Vivienne Westwood and Burberry, is wreaking havoc on our minds. 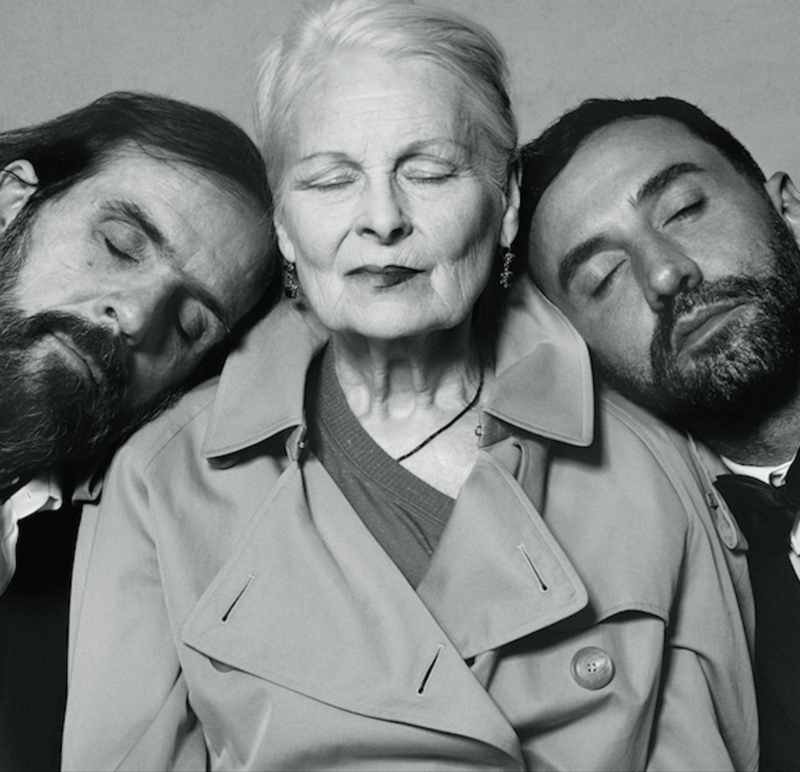 British designer Vivienne Westwood is collaborating with Burberry on a collection of re-imagined iconic styles, in celebration of British style and heritage. The future and sustainability of the fashion industry is forever on the tip of our tongues 〰 as it should be 〰 and if every brand saw the world as Vivienne Westwood did, perhaps this discussion would be quite so urgent. But putting a twinkle in our eye, the upcoming collaboration will support the rainforest charity, Cool Earth. And that’s something that is pretty special. Not only is this collaboration a true celebration of the efforts of legends, but it’s doing something for the world we live too.